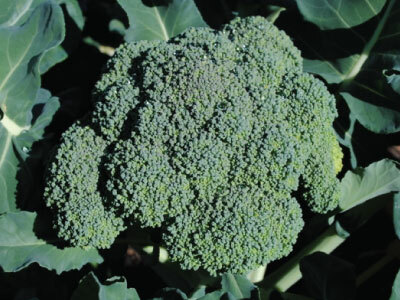 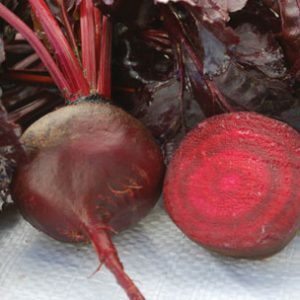 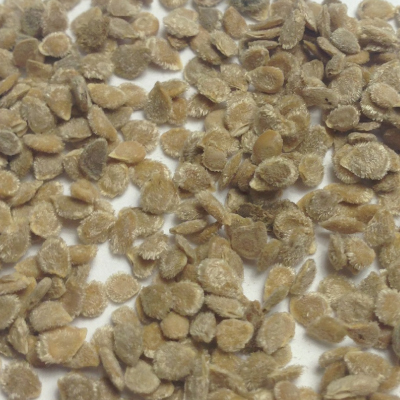 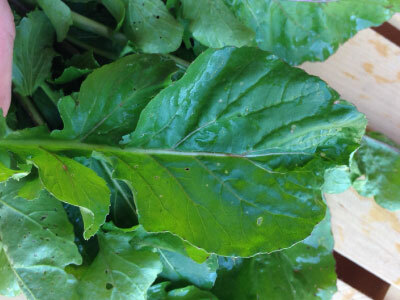 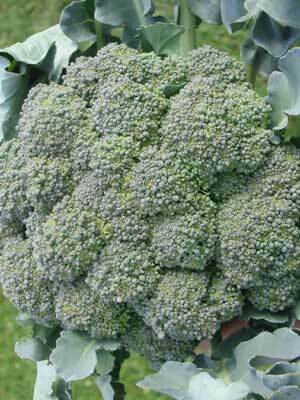 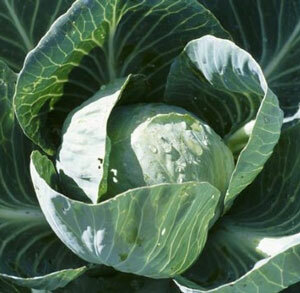 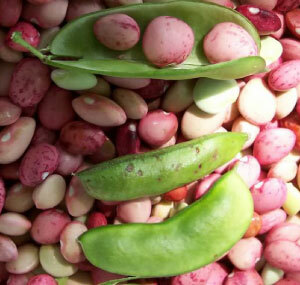 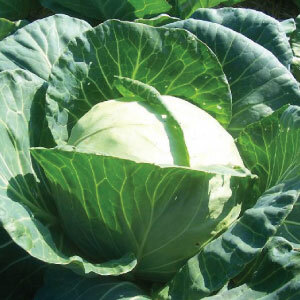 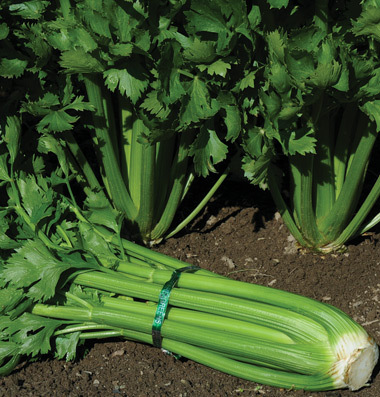 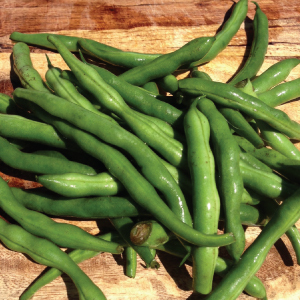 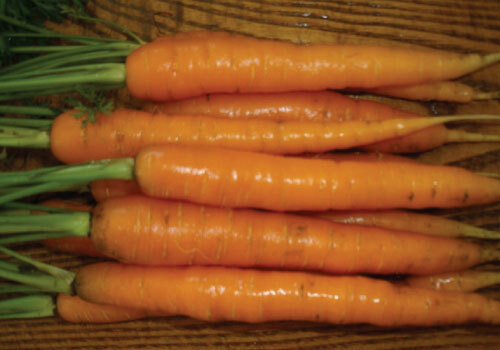 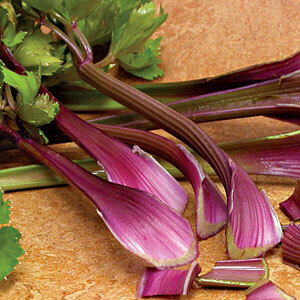 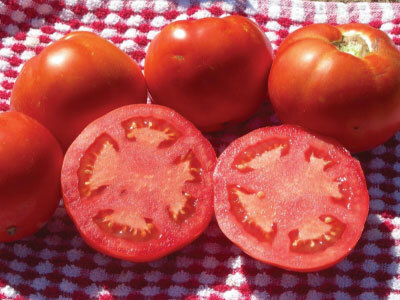 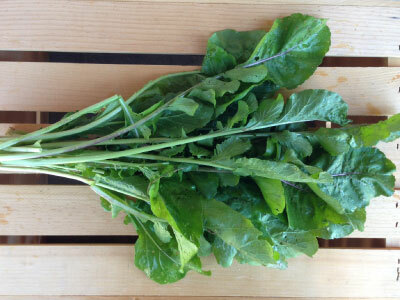 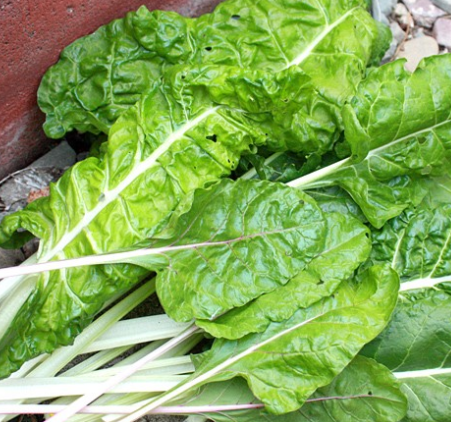 Heat-tolerant” and “drought-tolerant” vegetables do best in hot and dry climate. 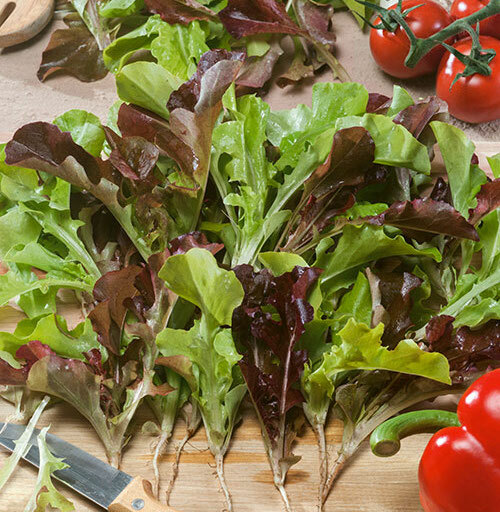 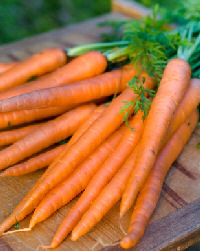 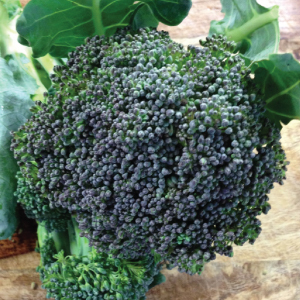 Humidity, especially warm, humid nights, can lead to fungal diseases, so it’s also good to look for disease resistance vegetables. 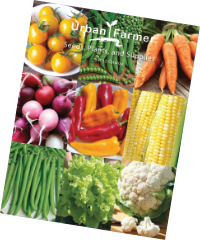 We have selected this list of vegetables because they continue producing even during periods of extreme heat, humidity and drought. 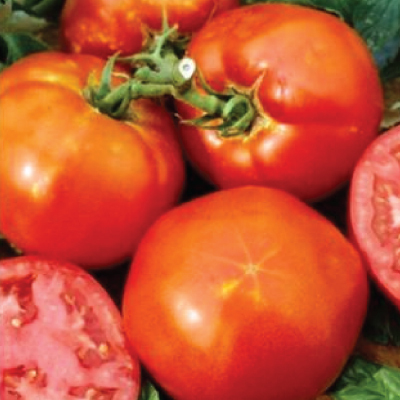 The Homestead Tomato is a very heat tolerant tomato variety, making it perfect for growing in southern and hotter climates. 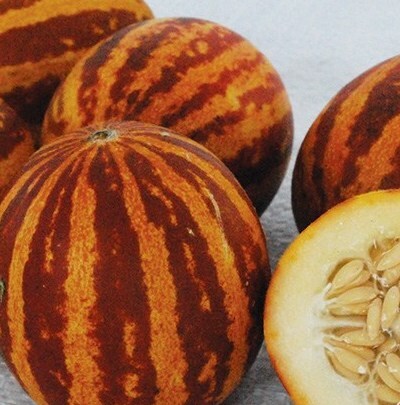 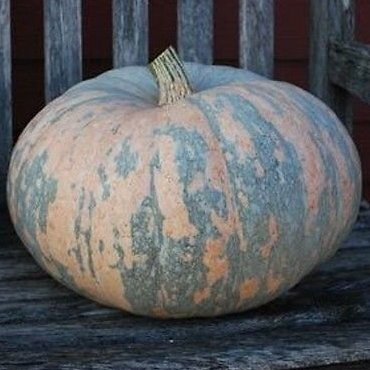 The ornamental Iran Squash is drought and heat tolerant making it perfect for fall decorations and can be stored for more than a year! 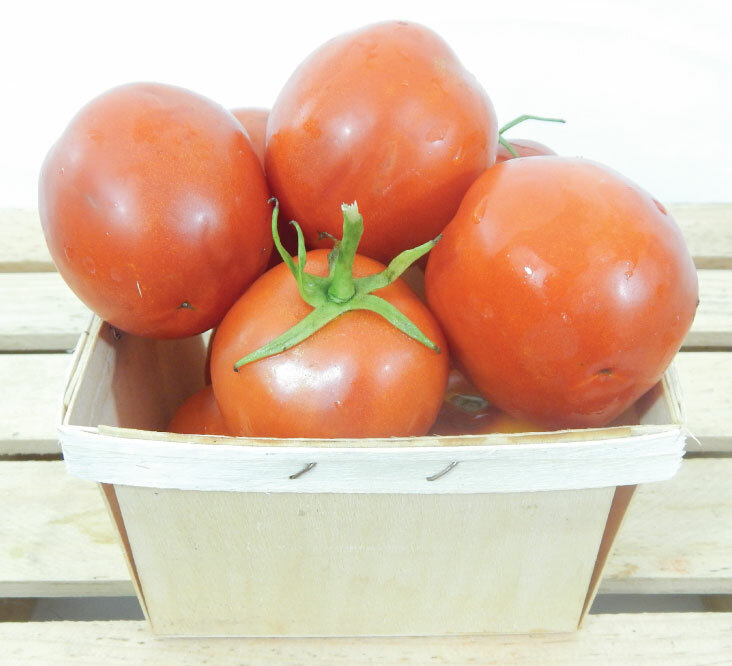 The Rio Grande Tomato produces a huge harvest of popular pear shaped, paste type of tomatoes that will thrive in hot climates! 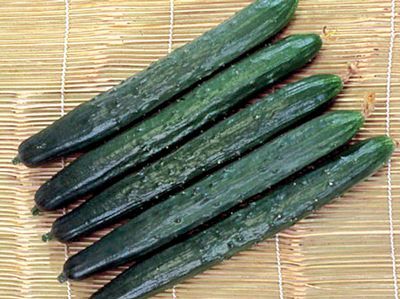 The Suyo Long cucumber is an old Burpless Asian heirloom variety and just like its name, is a very long cucumber that grows with a curl! 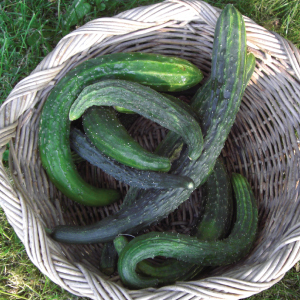 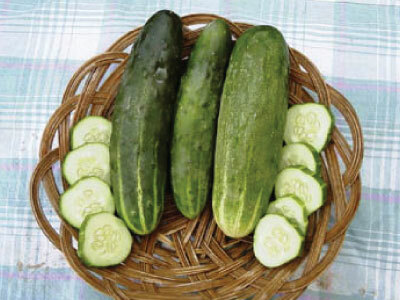 The Tasty Green cucumber is a burpless cucumber that is crisp and juicy and is an excellent cucumber for greenhouse growing as it produces high yields. 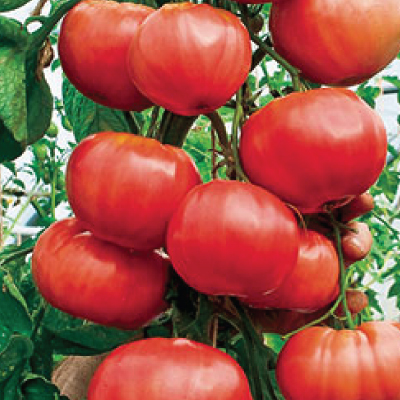 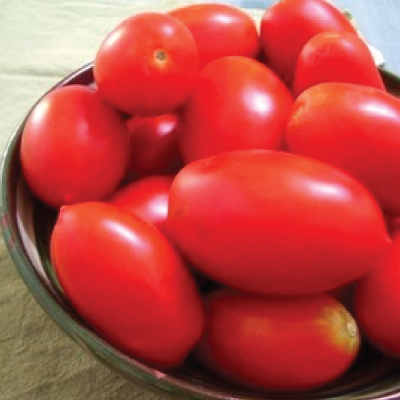 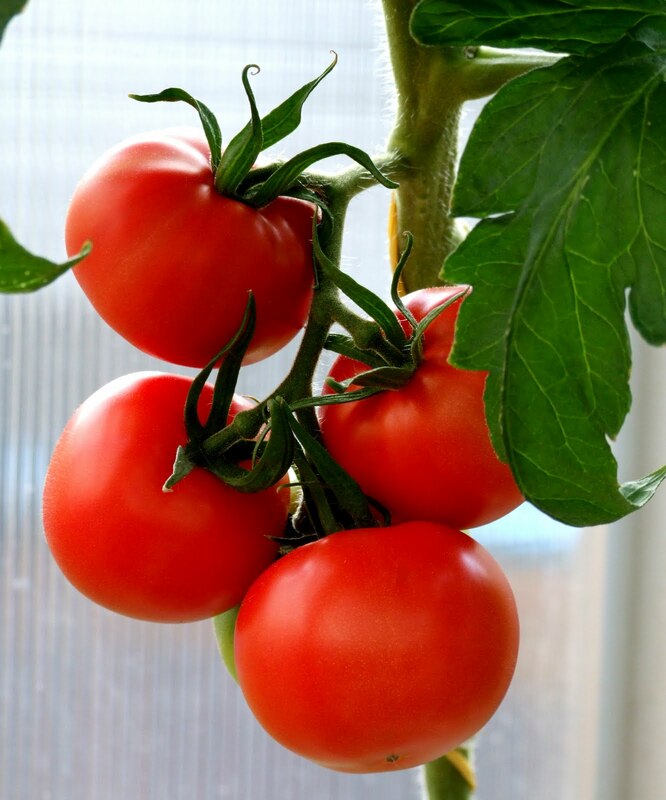 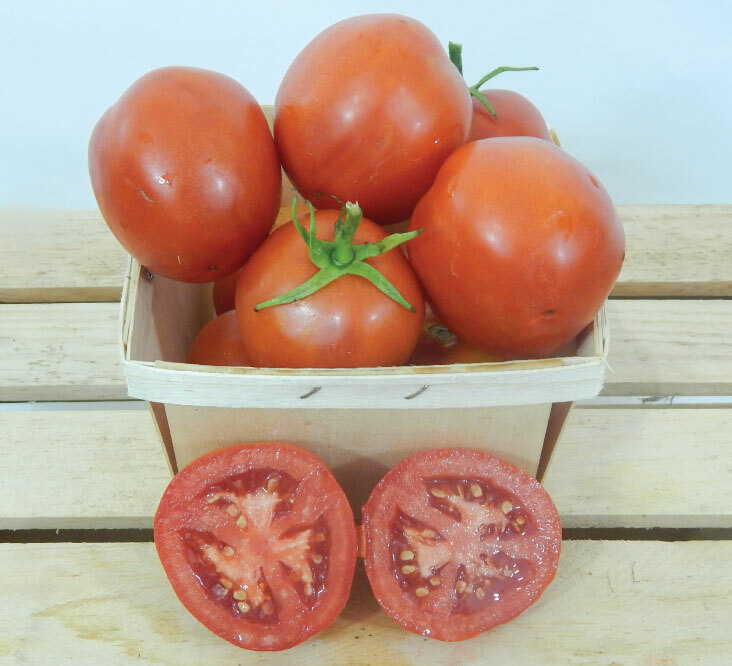 The Tropic VFN Tomato is a beautiful, large and firm red variety with a delicious juicy flavor that is perfect for greenhouse production! 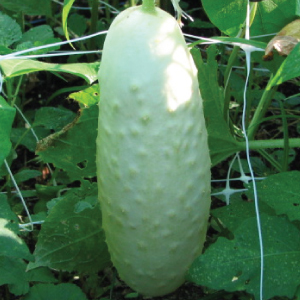 The White Wonder cucumber was introduced in 1893 and has since been a fun cucumber to grow in the garden for its color and great crisp texture! 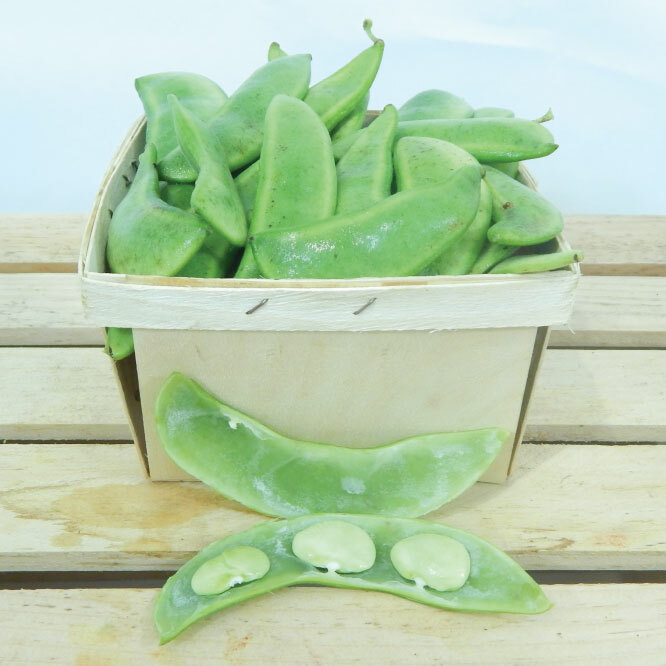 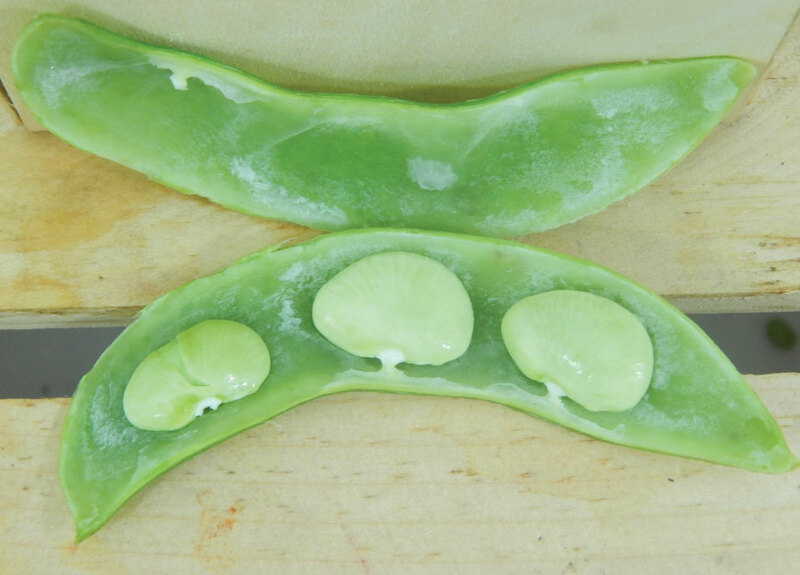 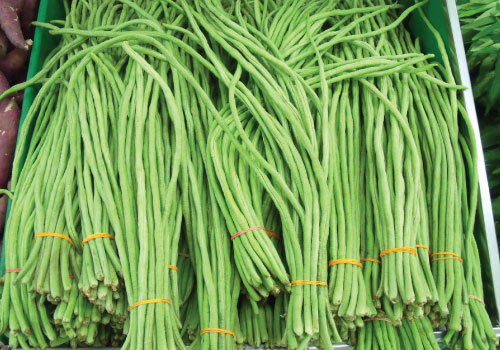 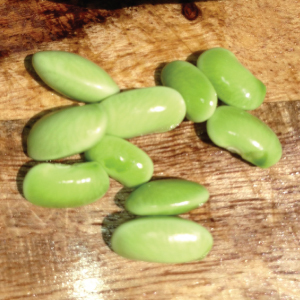 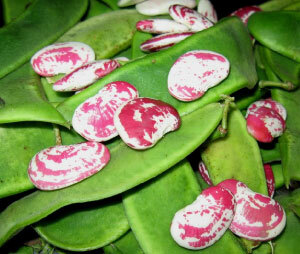 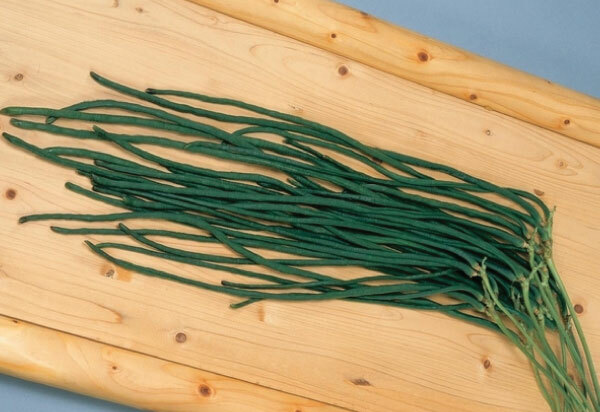 The Yard Long White Bean variety is a very long bean stalk from Asia and is a favorite because of its sweet and tender taste.